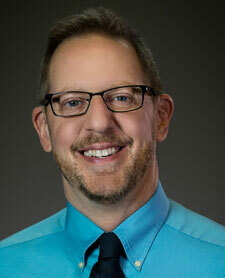 Every year as a Director of Religious Education has its own unique challenges and successes. I keep telling myself that if I’m doing the same thing as the year before, then I’m doing it wrong. Here are some continual challenges I face and the ways I have found success amidst them. I have a large program, and even though I have some very dedicated catechists, I also have an average turnover of eight to ten catechists each year. In late August I start to panic and make cold calls to beg random parents. I know that God will provide, but that faith is accompanied by a little bit of worry on my part. I have found more success when I begin recruiting early. 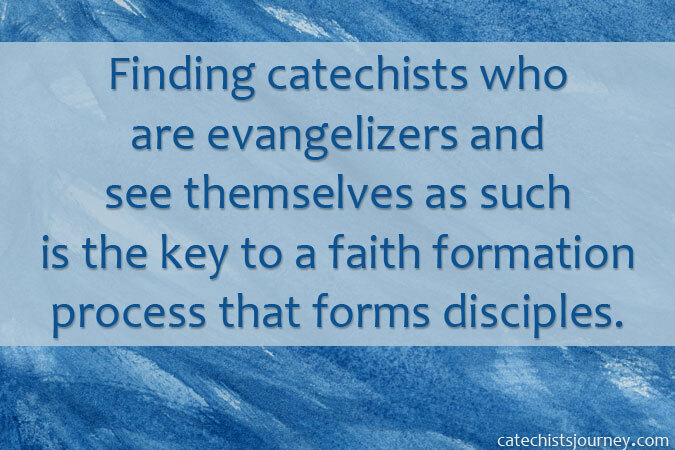 In January I start to identify parents and other people in the parish who would potentially make great catechists. I invite them to observe a couple classes at different age levels. If they are still interested, I invite them to become an assistant to one of my stronger catechists for the remainder of the year. This way they get to see exactly what is involved and if they have the gifts to do it well. This gives me the summer to train and prepare them to take their own classes for the fall. I truly believe that each of my catechists has a vocation to this ministry, that they have been called and gifted by God. However, the more they deepen their own faith and are trained in teaching methods, the more effective they will be in their ministry. Asking them to commit even more of their precious time to formation is difficult—they are already busy adults who work and have other obligations. Many of them are already committed to a variety of ministries in the parish and service in the community. We have started to read formative books together. This year we are working our way through The Catechist’s Backpack: Spiritual Essentials for the Journey by Julianne Stanz and Joe Paprocki. 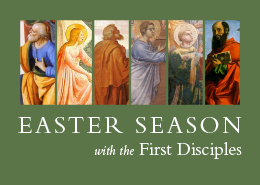 Each Monday when I e-mail the catechists our program updates for the week, I remind them of the pages we are reading, provide a short summary, and ask a reflection question. This way they can read a just a few pages on their own time and discuss them via e-mail. I have also found success in suspending our religious education program for two weeks during the year—once in fall and once in spring. During this time, I ask the catechists to come during class time for formation. They already have that time set aside, and I have high-school students provide childcare for the catechists’ own children if needed. One never-ending challenge of DREs is to overcome the mentality found in many families that religious formation takes place at church without their having to do anything at home. Many children whose families do not talk about or practice the faith at home have no idea why they come to our programs every week. As a result, much of what we say goes in one ear and out the other as there is no connection to their daily lives at home. This year I formed a parent ministry team. I selected six parents who embrace their role as the primary catechist in their families. This ministry team helps me encourage and support parents through our program’s social media, by writing articles for my monthly newsletter to families, and by planning family-centered events. A great tool they created is a “bingo” card. 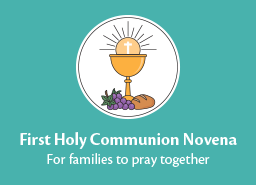 The squares in the card include family events at the parish and simple things to do at home, such as reading a Bible story together, inviting a friend to Mass, or taking a walk while thanking God for creation. At the end of the year we will give small prizes for families who can cross off five squares in a row. This tool gives a fun incentive for talking about faith in simple ways at home. Where have you found success in the midst of challenges in your program? Passed along the Bingo card idea to catechists . . . I created a blank template with F-A-I-T-H instead of BINGO and suggested catechists create one for themselves to track their year’s objectives in the classroom and then treat themselves (or their children) to a simple treat when a Bingo is made . . . I’m seeing so many different ways to use this suggestion! Thank you so much for sharing! How wonderful Andi! Thanks for sharing your adaptation!